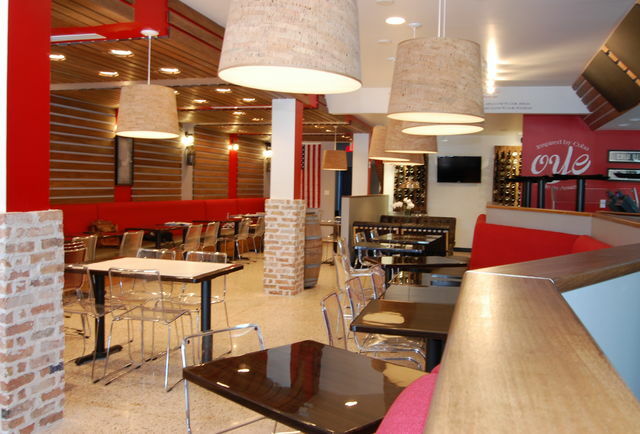 Oye Cuban Grill has hit Pinecrest like a breath of fresh air, or should we say Mojito! The unique OYE Cuban Grill is a relatively inexpensive, quick-service restaurant serving authentic Cuban fare that features Cuban sandwiches and platters as well as Cuban pastries and Desserts. OYE’s well organized quick-service style restaurant permits customers to order their food selections from the large posted menus and have their orders delivered promptly to their tables from well-trained food runners. Moreover, the distinctive aroma of the Cuban cuisine is ideally suited to promote the authenticity of the freshly prepared food and is a notable and appreciated customer appeal. 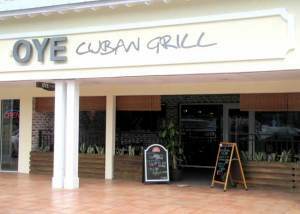 The vision of the OYE Cuban Grill was created by the active managing partners – Hector F. Gutierrez, his son, Ian (a recent graduate of George Washington University, and Howard Rodriguez, the first cousin of Hector Sr. Another of Hector’s son, Christopher, is presently attending Catholic University, and upon graduation will also be joining the OYE organization in a management capacity. Their nostalgic Cuban history includes their family’s past, their struggles and successes, their abiding love of the USA, and their siblings inheriting all of the indigenous traits of Cuban Americans now experiencing the American dream. The business name, OYE, “Organization of Young Entrepreneurs” clearly depicts how the children became American educated and are now establishing a piece of the American dream by developing and managing the first of many planned OYE Cuban Grills. Inspired by our family’s recipes and tradition of Cuban cuisine. 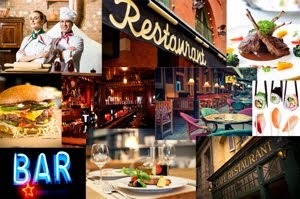 Our vision is to fuse our Cuban food heritage with our passion for the American lifestyle.